BROOKLYN, June 28, 2018—Fever-Tree, the world’s leading producer of premium tonics and mixers, unveils the launch of Aromatic Tonic for the U.S. market. Inspired by a historic recipe used by the British Royal Navy in the 19th century and using the highest quality angostura bark sourced from South America, Aromatic Tonic will add a splash of pink to Highballs this summer. Fever-Tree’s Aromatic Tonic arrives in select top bars, restaurants, hotels and retail stores in July 2018 (SRP $5.99/200 ml 4-pack and SRP $3.99/500 ml). The gentle bitterness of this blend of aromatics perfectly complements Gins of a bolder, juniper-rich flavor and enhances even the shyest of botanicals. For the perfect serve and a modern twist on the classic Gin & Tonic, pair Aromatic Tonic with Tanqueray or Plymouth Gin, over ice and garnish with a lemon zest. Aromatic Tonic is a versatile mixer also apt to amplify a range of Vodkas for an elevated Highball, or even enjoyed as a sophisticated soft drink on its own. 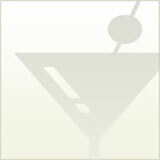 This offering expands Fever-Tree’s U.S. portfolio to 11 pioneering mixers and tonics to pair with premium spirits. Aromatic Tonic, with its focus on juniper-rich Gins, also rounds out Fever-Tree’s signature Ultimate Gin & Tonic Pairing Guide, which now covers the four main flavor profiles of citrus, floral, herbal and finally, aromatic. Unlike most mixers on the market today, which contain high fructose corn syrup, saccharin or aspartame, Fever-Tree products contain no artificial sweeteners, preservatives or flavorings, restoring taste and quality to the category. As market leader and pioneers of the U.S. premium mixer category, Aromatic Tonic reflects Fever-Tree’s commitment and intrepid attitude to sourcing the highest quality ingredients, botanicals and taste that is at the heart of all of its products. The U.S. launch of Aromatic Tonic comes at a prime time, with pink drinks owning the summer of 2018. The Fever-Tree range is designed to complement and enhance a range of premium spirits and with its high quality and naturally sourced ingredients, is the perfect accompaniment to any drinking occasion. Unlike most mixers on the market today, which contain high fructose corn syrup, saccharin or aspartame, Fever-Tree products contain no artificial sweeteners, preservatives or flavorings, restoring taste and quality to the category. 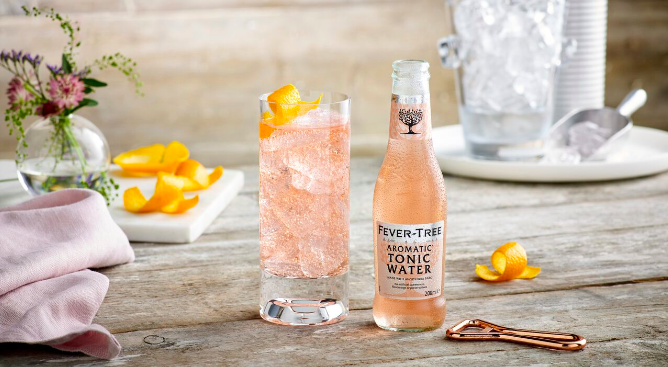 Since its launch, Fever-Tree has collected a vast number of awards, including the Best Selling & Top Trending Tonic Water for four consecutive years by the World’s 50 Best Bars. 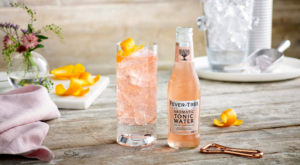 In the U.S., Fever-Tree’s portfolio includes 11 mixers, comprising tonics, ginger ales and ginger beers, that are available at leading retailers, bars and restaurants across the country. For more information, please visit www.fever-tree.com, email us at [email protected], like us on Facebook at www.facebook.com/fevertreemixers/ and follow us on Twitter and Instagram at @FeverTreeMixers.